Mississauga Tow Truck is a trustworthy 24-hour emergency towing company that you can call for your Mississauga towing needs. We have been in the industry for 30 years, which makes us as the top towing service Mississauga can trust. From the moment you give us a call, you can expect our professional towing team to be at your location within 30 minutes to address your needs. As a dependable tow truck Mississauga service, we always put our customers’ needs ahead of our own. We cover a wide service area 24 hours each day – no holidays or weekends. Stranded motorists can expect a prompt and speedy service whether they are in Etobicoke, Newmarket, Maple, Vaughan, Oakville, Hamilton, Scarborough, Brampton, Thornhill, Toronto, Markham, North York and the Greater Toronto Area. It is very inconvenient and a waste of your precious time dealing with a vehicle issue. This problem gets even worse when you get stuck in a remote area far away from your destination. But don’t you worry – all you need to do is to call our towing service in Mississauga. Once you give us a call, our professional dispatcher will make sure a team is on the way to your location for the any type of roadside service you may require. Our Mississauga tow truck service will be on your way within 30 minutes from the moment you hang up the phone. You can count on that. Do you need to get your motorcycle towed and get you going? Or do you require heavy duty towing as soon as possible? We can make all of these happen, and all it takes is one call from us. We are here to give you peace of mind and an assurance that all your needs are well taken care of. At Mississauga Tow Truck, you can rely on our well-equipped and high quality towing equipment to handle your needs. We offer roadside emergency assistance and towing without the long wait. In fact, most of our clients are pleased with our quick response because we always put their needs at top priority – all the time. 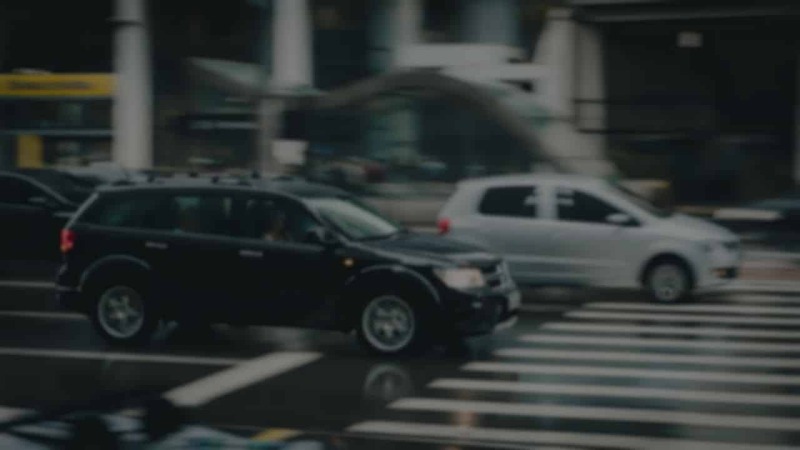 We understand how crucial it is to provide immediate roadside assistance especially to drivers who may find themselves stranded or stuck on a road because of a flat tire, dead battery, or some other vehicular issue. These are difficult and challenging scenarios for any motorist, which is why we make it a point to have Mississauga tow trucks stationed across Greater Toronto for faster service. Apart from our speed of service, we also have a well-trained, highly experienced crew, ready to address your roadside needs in any type of weather. We have staff members that have been in this industry for 30 years, making them experts in towing and roadside service operations. We also use all the right pieces of equipment that will address all problems in the most effective and efficient way possible. Just give us a call at 647-953-9655 and we will be more than happy to serve you! We offer roadside emergency assistance and towing without the long wait. In fact, most of our clients are pleased with our quick response because we always put their needs at top priority – all the time. Our Mississauga Towing company uses hydraulic powered flatbed tow trucks fully equipped to safely service a variety of vehicles. From motorcycles to larger vehicles such as 4-wheel drives, we can ensure you of a reliable towing service you can count on. If you have specialty vehicles, there is no need to worry because we will take good care of them during the towing process. Take advantage of our competitive rates for towing services today! Are you in search of a Mississauga towing service that can tow motor homes, construction equipment and big rigs? Our fleet includes heavy duty towing equipment able to haul and transport all types of heavy duty vehicles from dump trucks, semis, trailers, ambulances and fire trucks. We can transport them safely and effectively. All you need to do is to give us a call, let us know what you need, and we will be there to give you our prompt assistance. Do you need to have your vehicle towed from point A to point B? With our long distance towing service, we can make that happen. 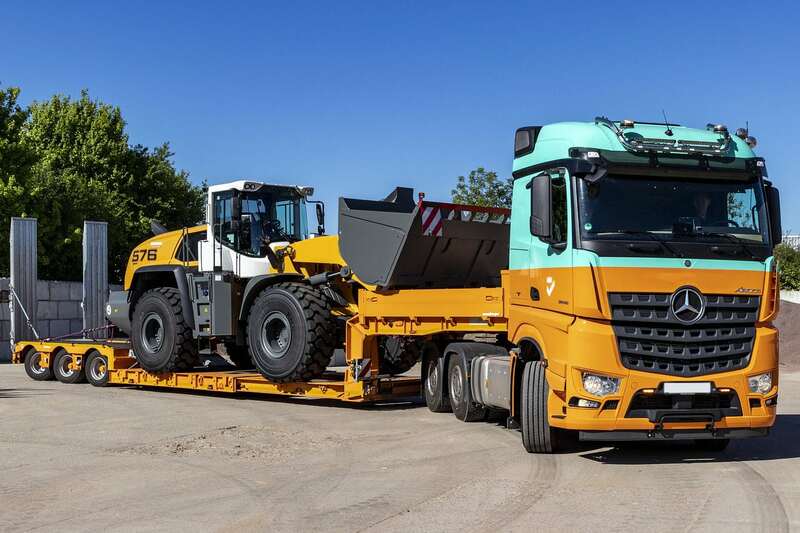 We have the right equipment to transport your vehicle safely and securely to its destination. Just ease your worries, and allow our team to handle your concern the most efficient way possible. Give us a call, and we will come to your need if you are situated in Mississauga and other cities within the Greater Toronto Area. 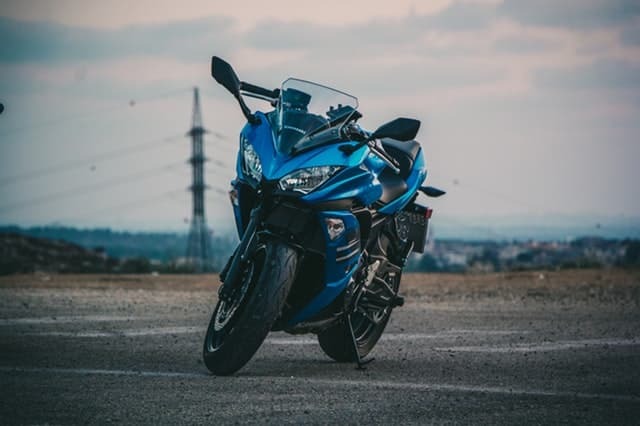 Just when you least expect it, your motorcycle may encounter some issues that cause it to stop functioning properly. If you are in this situation, contact us and you can be sure of our quick response. We also provide specialty motorcycle towing and transport to destinations across the GTA. With Mississauga Tow Truck you can be sure that your bike is safe and secure at all times. Mississauga Tow Truck offers specialized motorcycle towing across Greater Toronto. At Mississauga Tow Truck, we make it a point to address your vehicular concerns by providing exceptional customer service each time. Our promise of ensuring customer satisfaction is evident in the quality of work we provide, which is the reason why we remain as the premium choice of our growing customer base. Every job assigned to us is treated with utmost care and attention. We take with us our modern equipment and tools to get the task done in the most efficient manner possible. No matter what the job is, we treat it as a very important and urgent case, so we can get you back on the road quickly and conveniently. 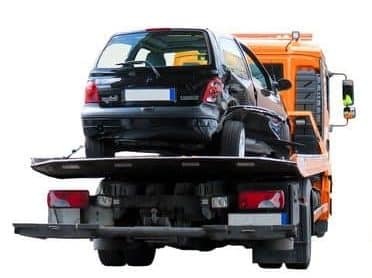 Call us today at 647-953-9655 and allow the Mississauga Tow Truck to be at your service. Mississauga Tow Truck is committed to ensuring our clients receive the finest quality towing service they need. We provide flatbed towing, emergency towing, car lockout service, roadside assistance, motorcycle towing, heavy duty towing and more. Our service areas include North York, Maple, Vaughan, Scarborough, Markham, Etobicoke, Newmarket, Oakville, Hamilton, Thornhill, Toronto, Brampton, and the Greater Toronto Area. Hours: We are open 24/7, 365 days a year!